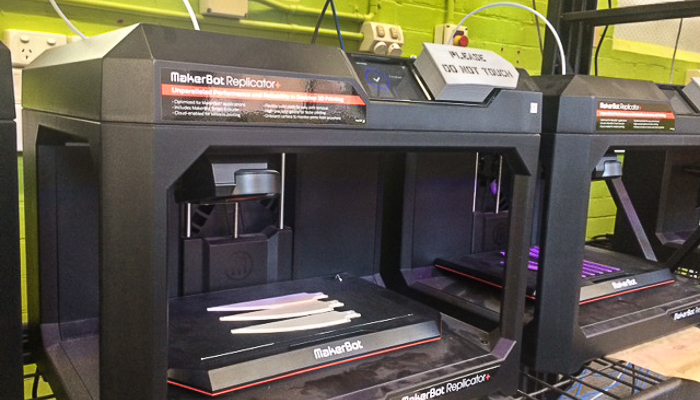 Established in 2017, the MSE Innovation Centre is the first to be developed in Australia and provides a 3D printing service where students and staff can submit jobs to be 3D printed online through the Makerbot website. 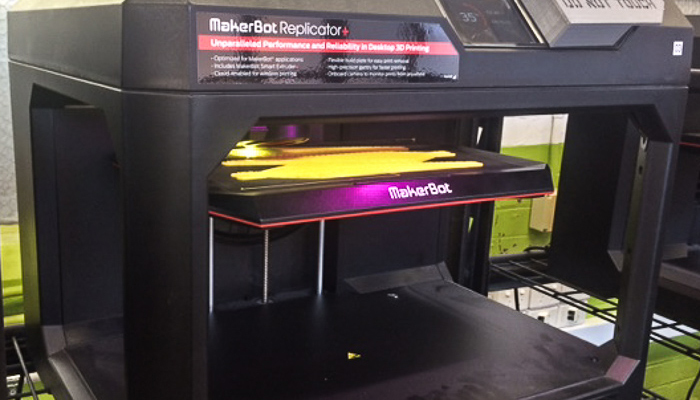 The Engineering Workshops 3D printing facility is equipped with 24 3D printers available for students and staff to use. 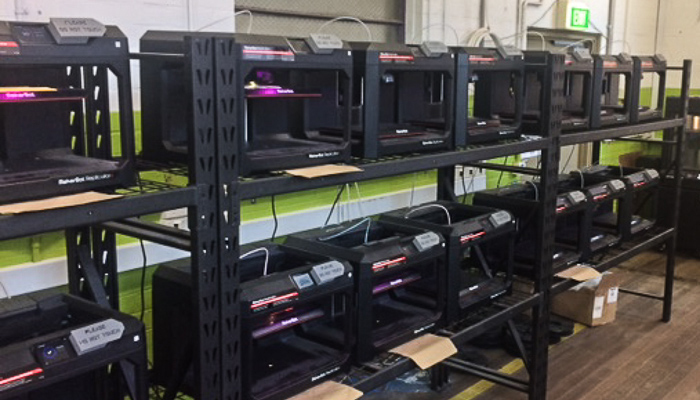 These printers are available for use via our online system. First time users will be required to sign-up before submitting a job request. Jobs can be submitted at anytime. You will receive notification when your 3D print job is completed which can be collected from the Engineering Workshop located in Engineering Block F (Building 169), ground floor, where you will find a collecting station inside the door with your 3D print in a bag and job number attached.